Tired of less than satisfying chocolate? Chalky, tasteless or worse.. waxy. YUCK! Looking to up your chocolate game and find the best chocolate out there? We are here to help! As far as health benefits go, it’s time to go to the dark side. 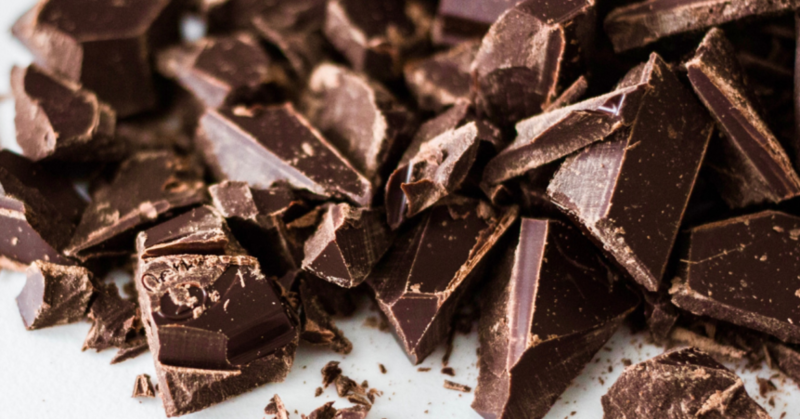 Dark chocolate contains cocoa flavanols which studies have shown can help lower blood pressure and cholesterol, and may even improve cognition. Pretty smart! Also, tryptophan found in chocolate helps the brain produce serotonin, a neurotransmitter that makes us feel happy and satisfied. Phenylethylalanine is a natural acting antidepressant found in chocolate and produces the same feelings one may experience when falling in love. Happy Valentine’s Day! We have rounded up our 6 top picks for chocolate treats. We look for organic, fair trade options that support important causes.. but bottom line we need great chocolate in exciting flavours. Why we love them: Organic cacao 100% sourced directly from small-scale farmers who are replanting South American rain forests. 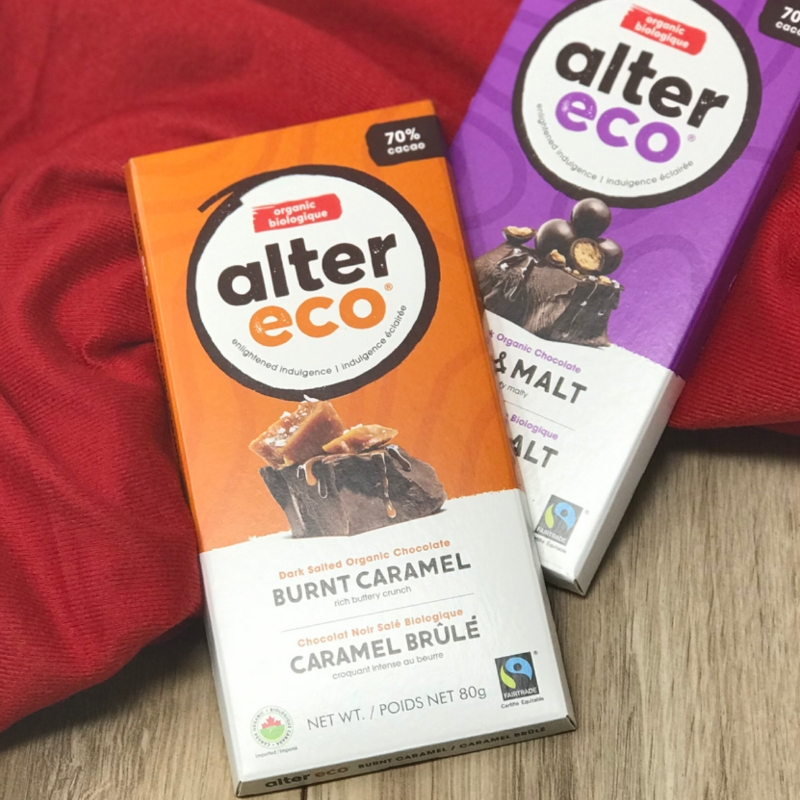 Our Favourite Flavours: We love the Salt & Malt and the Burnt Caramel but it was so close with the other flavours that we finally agreed it’s best to get the whole Vegan Bar Bundle off their website! 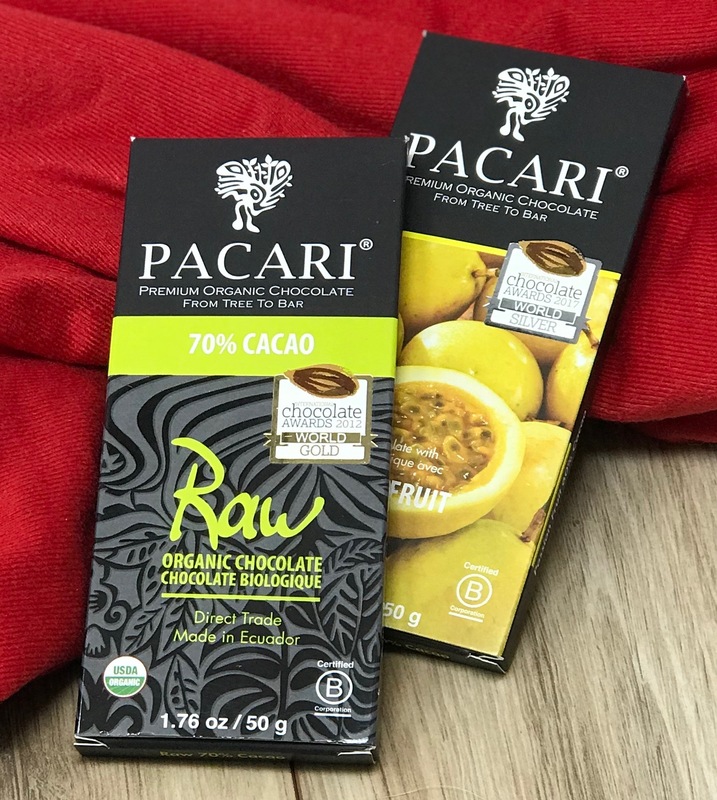 Why we love them: Even the name, Pacari, means “nature” in Quechua, an indigenous language of the Andean region. 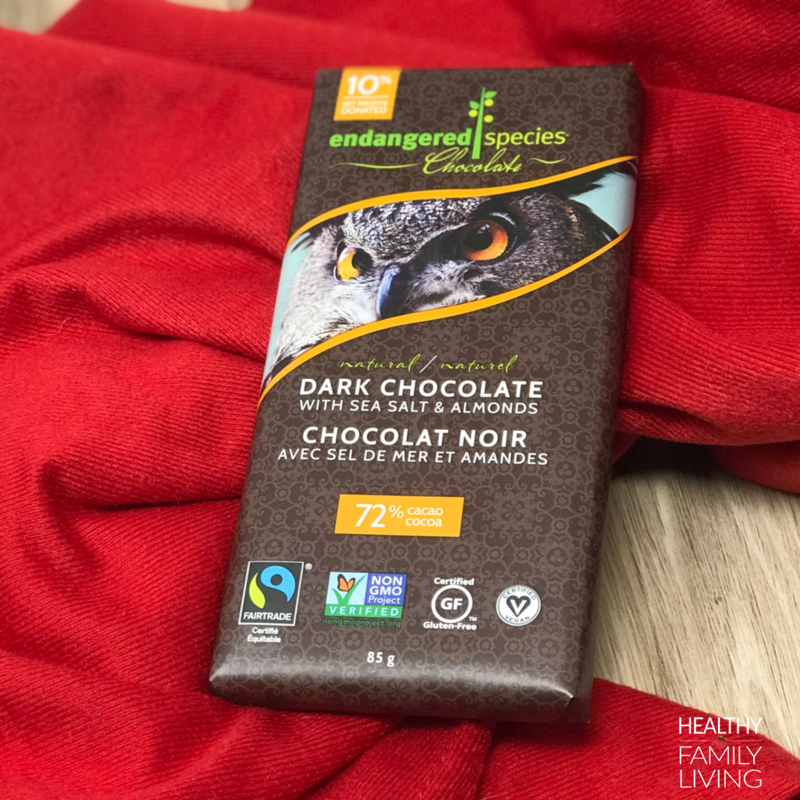 This gorgeous organic chocolate is all natural and 100% Ecuadorian. Both flavours here are Soy free, Gluten Free & Vegan! Our Favourite Flavours: We love the beautiful texture of the 70% raw chocolate and see why it wins awards. The passion fruit bar had lovely bursts of flavour! 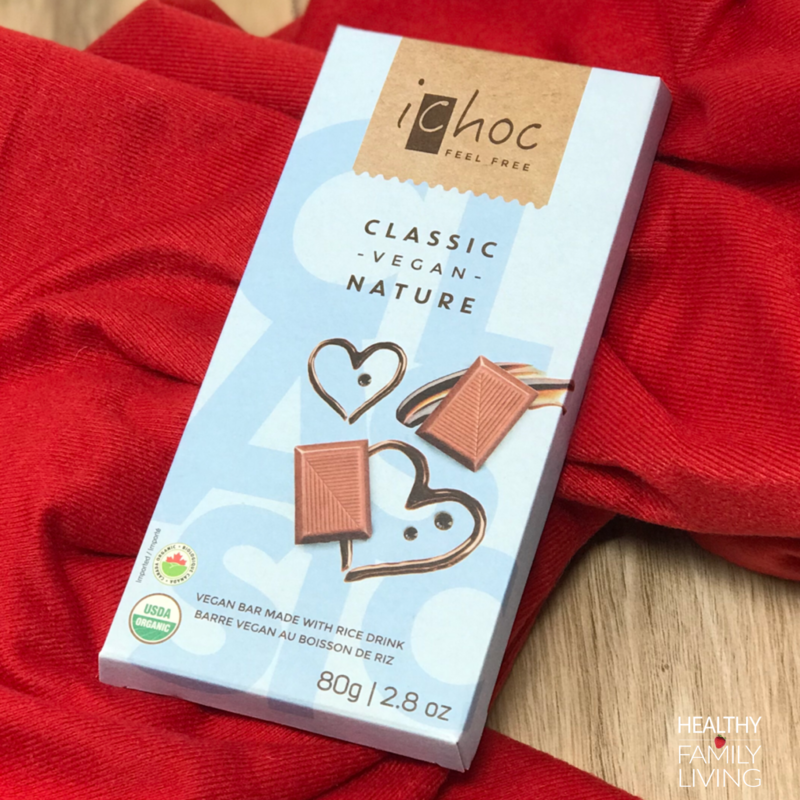 Why we love them: We love their commitment to GMO-free and gluten-free chocolates, created with pure, natural and completely organic cocoa bases. 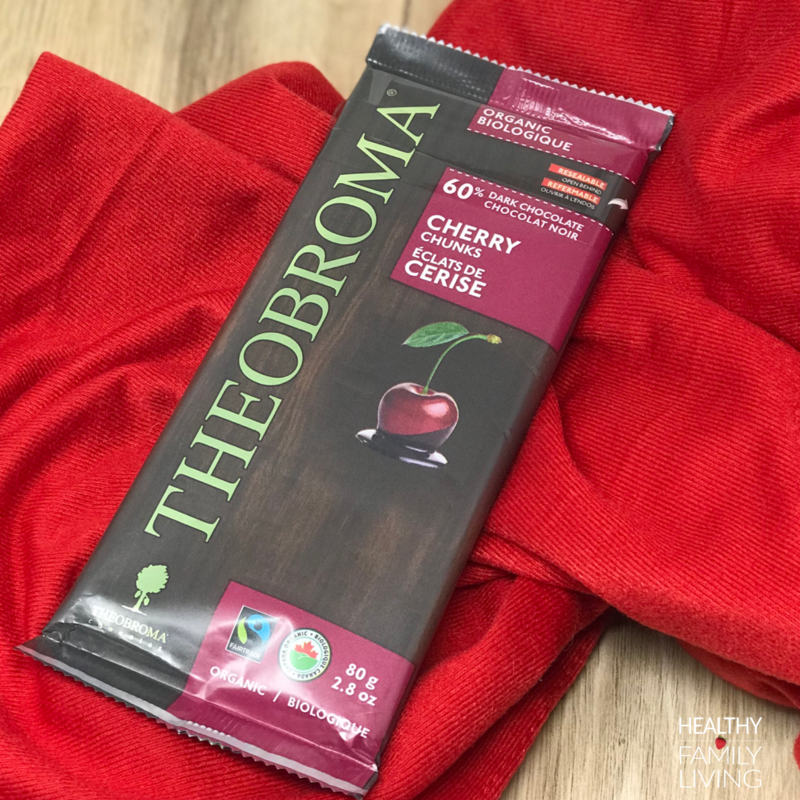 Theobroma was Ecocert’s first organic processing plant in Canada. Our Favourite Flavours: They had us at Cherry Chunks… but a daily raspberry mini stick would sure brighten our day! Why we love them: FairTrade certified, Non-Gmo, GF & Vegan. $1.4 million donated to support conservation efforts for endangered species and habitats. Why we love them: We love this local BC company that is so committed to quality! The use organic FairTrade chocolate with a high (63% or 72%) cocoa mass content. 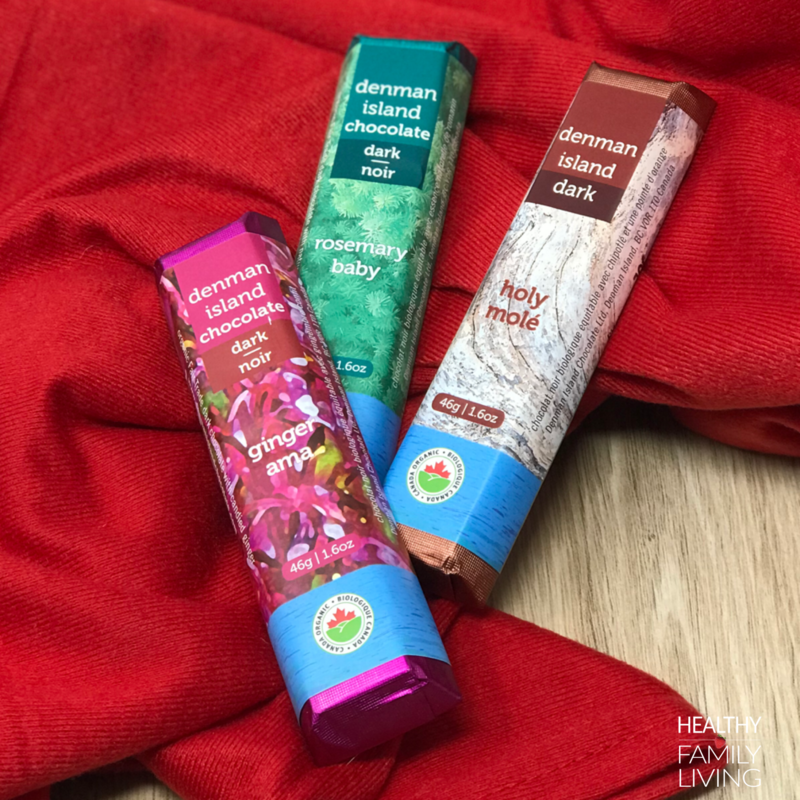 Our Favourite Flavours: Denman Island has some of the most exciting flavour combinations! We love the Gingerama, Holy Mole and Rosemary Baby. Why we love them: An organic vegan “milk” chocolate perfect for those who just don’t love the dark chocolate but don’t want dairy. Our Favourite Flavours: We were all about the classic vegan bar but also loved the Choco Cookie with dark cocoa biscuits.